Microsoft has developed the new Project with the code-name “Siena”. Which is a basically a Windows 8 App but it is a development tool that is, using this anyone can create Windows 8 Apps without any programming knowledge. If you are a Business expert, Business analyst, Business consultant or any other user with an intention of creating Windows 8 Apps, then “Project Siena” is the Sweet news for all. “Project Siena” is the Windows 8 App that will help you to create the Powerful windows 8 apps without any Programming and coding. You don’t’ need to type the dozens of coding in many hours to create Windows 8 Apps, just install the Siena App and Develop your Windows 8 app with no time. 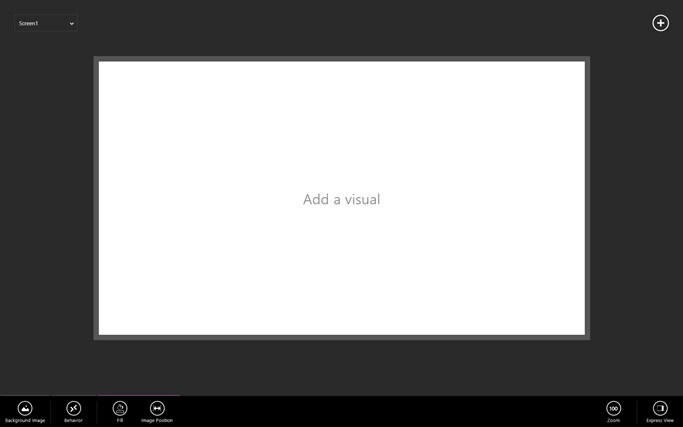 You can share your windows 8 app with your friends or anyone in the World. Without any programming, you can create powerful apps for the device-first and cloud-connected world, with the potential to transform today’s business processes. Making Windows 8 Apps by using the Siena is like creating a document using MS Office and Excel. If you know these basic things, you can make windows 8 app within one hour and share your app to the Windows world. You can customize the apps with a visual interface and if you want some logical functions, you can use the excel like calculations in the Siena. Siena works well with corporate and web data and media content: SharePoint lists, Excel and Azure tables, RSS feeds and the gamut of RESTful services. This little initiative and innovative app will help the many users who have the nice app concepts will become reality. Currently, this project is in beta stage. However, you can download this app in your Windows 8 and Windows 8.1 devices. Want more Performance from your Windows 8 System? Read this Guide: How to Speed Up Windows 8 Booting Startup Time?